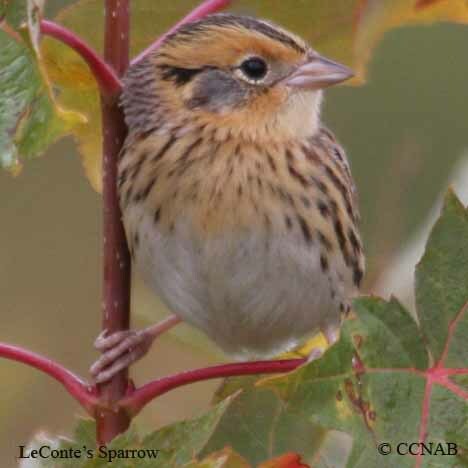 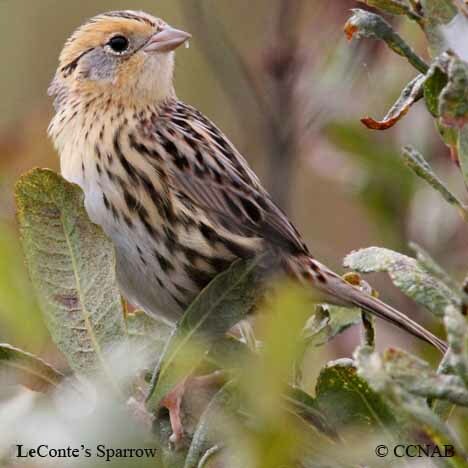 The LeConte's Sparrow was previously known as the Le Conte's Sparrow. 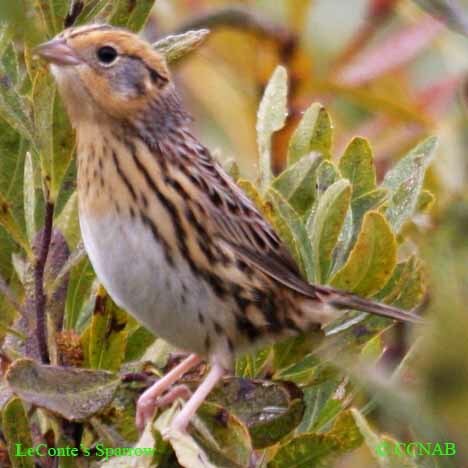 It is one of the smaller members of the sparrow family. 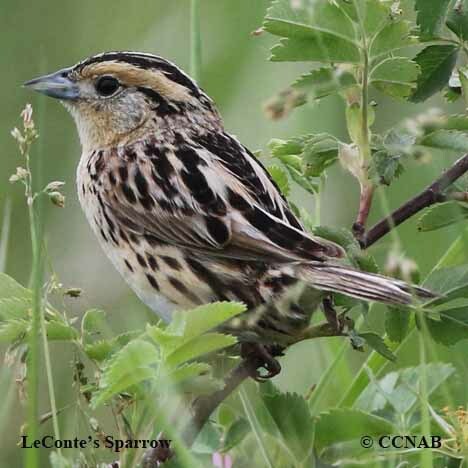 This colourful grassland bird breeds in the central and northern regions of Canada. 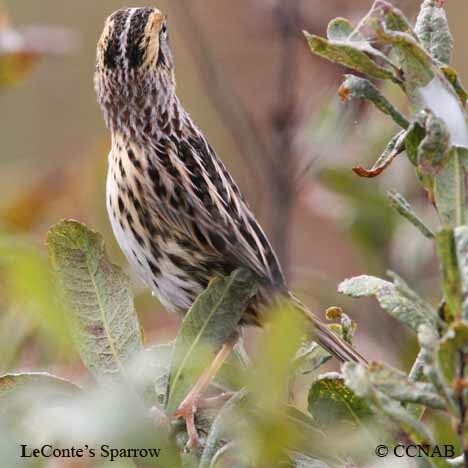 In early October is the time to see these passing migrants, as they leave their northern nesting territories.